Have a Mother’s Day getaway you’ll really love! Bonus – participants may stay Thursday night half price. 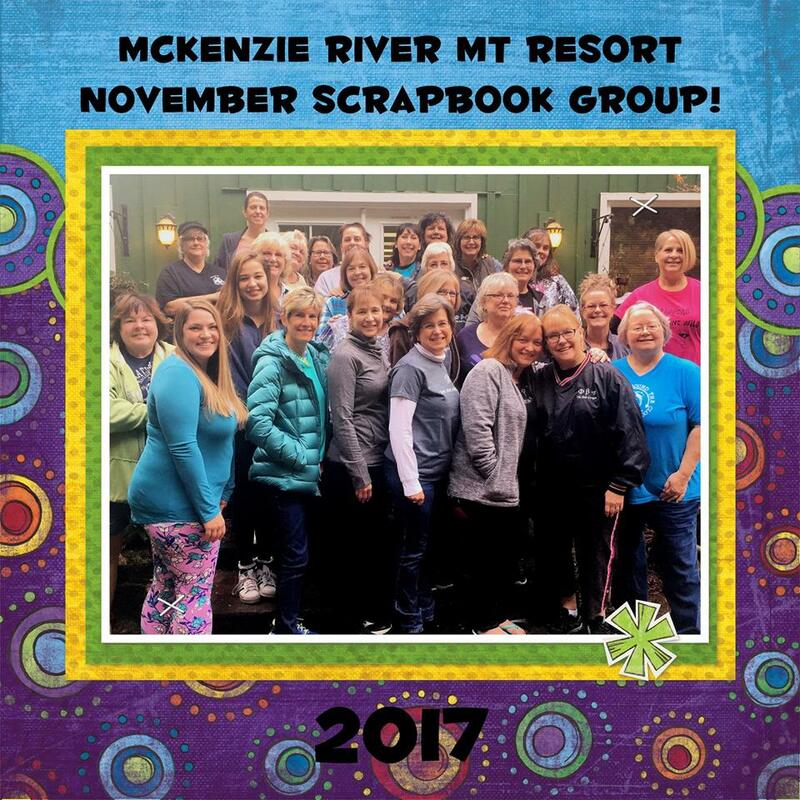 4 days of Scrapbooking bliss – large work tables. Good lighting. Great food. New friends. Loads of Fun!! !